Press Release for December 7, 2018, at 2:00 PM CST. 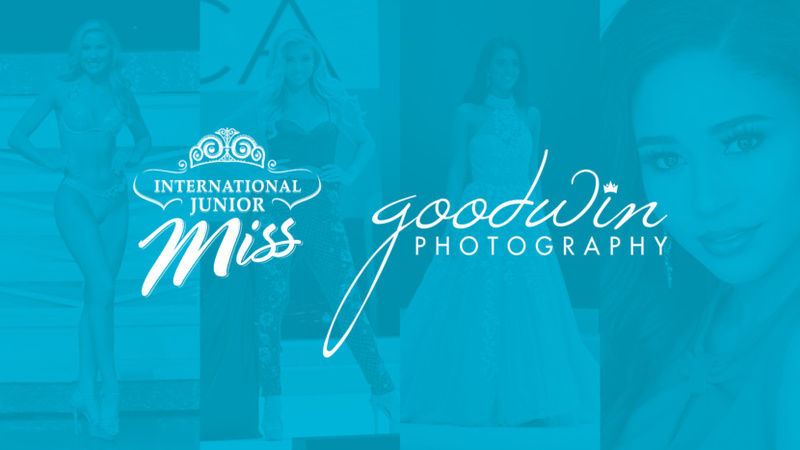 International Junior Miss, Inc. is excited to announce Goodwin Photography as the Official Photographer for the 2019 International Finals. The 2019 pageant will be held on July 8-13 in Orlando, Florida. 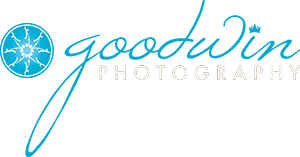 Goodwin Photography will be providing photos during the pageant week events and stage competitions. The 2019 national pageant winners will be awarded a branding and marketing photoshoot with Goodwin Photography the day following the pageant. Goodwin Photography is a Tennessee based photographer that specializes in personal branding through photography. With a background in marketing and event coordinating, Owner – Krisna Goodwin, prides herself in assisting pageant participants and business professionals with effective branding images. Whether it’s your business headshot or a pageant-winning look, she loves to capture your individual look so that you can make the best first impression. Goodwin Photography services North East Tennessee Near Johnson City and surrounding areas. Out of area clients may also take advantage of on-location sessions held throughout the year, at various locations across the U.S. Whether you need one look or multiple, they have several packages to choose from. Goodwin Photography has been published/featured in Pageantry Magazine, Supermodels Unlimited Magazine, Platform Magazine, Hot on Beauty, and VIP Seen Magazine.